We're in the business of helping people and businesses. W﻿﻿e help our clients save money, we help businesses reduce risk, and we help families prot﻿﻿ect and preserve their financial futures. We offer unique insurance solutions with outstanding pricing for coastal homeowners on Long Island and New York State. Distance to the water and prior claims are not an issue. 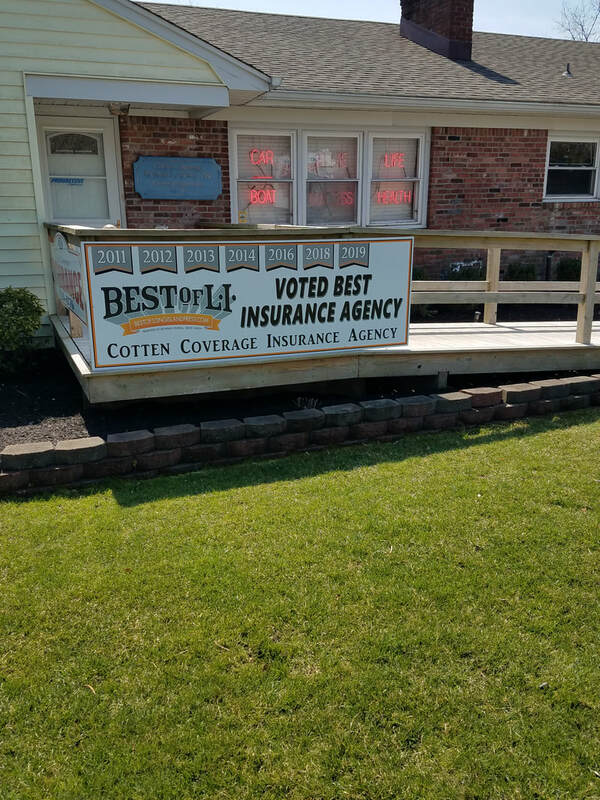 We have been voted "Best Insurance Agency on Long Island" for 7 years and offer a free agent with every policy. Trust is our most important policy. How can we help you today? See what our customers are saying - Click here to read our reviews. We're proud to serve the wonderful state of New York by protecting the families and businesses we work with from unforeseen financial risk. If you're not thrilled with your current insurance agency it's time to give us a try.